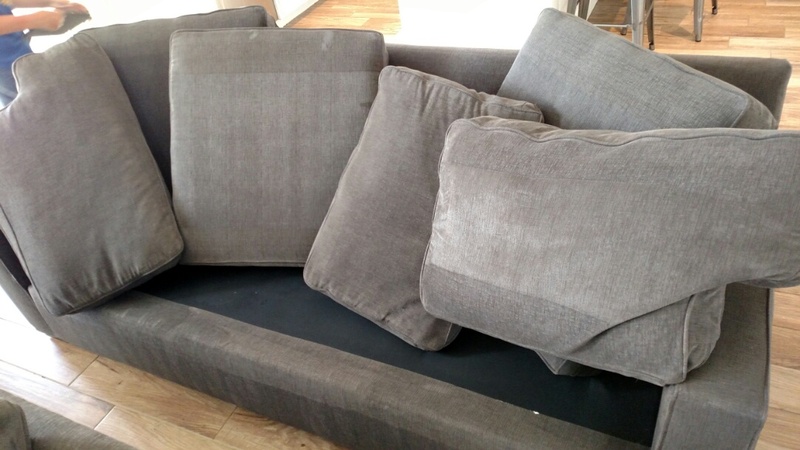 From emailing to inquire with Herb to completing the job, the experience was great. Herb was attentive with emails and provided all information in a clear manner. On the day of service he showed up on time, was very friendly and went straight to work. You can tell he has been doing this for some time, he has a very thorough and professional system to get his work done efficiently! We had some pretty dirty baseboards which now look brand new, all thanks to Herb! I would definitely recommend Panda and will use them for future cleaning needs! Great service, top quality results! Herb cleaned our tile and grout...he was very professional and friendly. Absolutely love the results and could not be happier that I chose Panda! This is the 2nd time I have used Panda Carpet Cleaning and again pleased with the job. Would highly recommend. Amazing service !! Great company!! 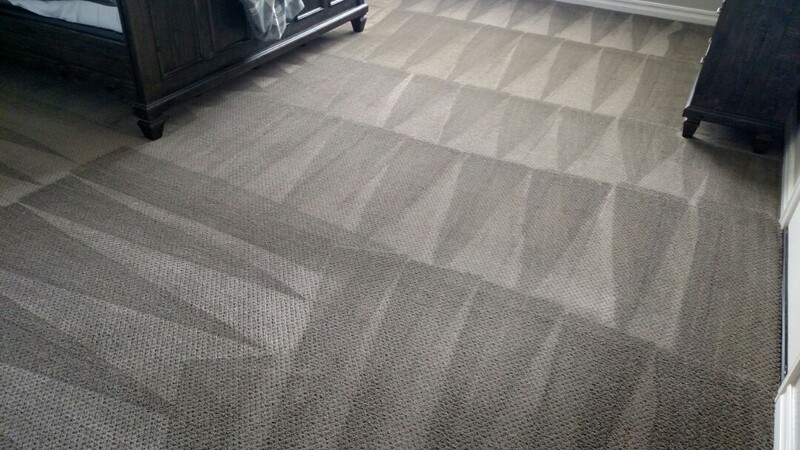 The best carpet cleaner we have ever had in AZ ! 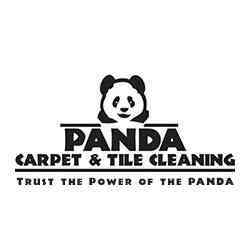 It was such a pleasure doing business with panda carpet cleaning. Specific Ally with herb the owner. Showed up on time and was extremely professional and personable. He exceeded our expectations on every level. We will be calling panda again!!! Highly recommend!! 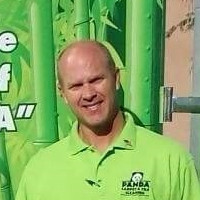 PANDA carpet cleaning exceeds expectations! 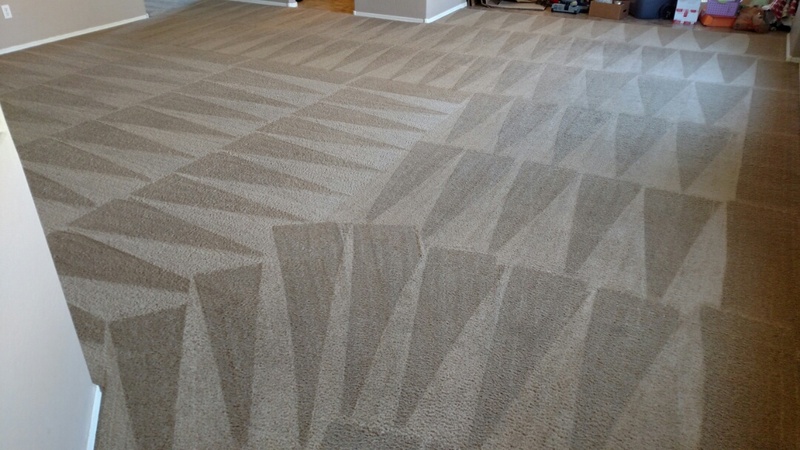 Service was on time, professional and carpets look great. Thanks! Thank you very much for the repeat business, Molly. It was PANDA's pleasure to get your carpet really, REALLY clean and PANDA-tized.! Herb was prompt, thorough, and had great communication throughout the process. The carpet and tile/grout look fantastic! Thank you very much for trusting PANDA for your floor cleaning, Angie, and taking the time to leave a review for PANDA. It's most appreciated.! 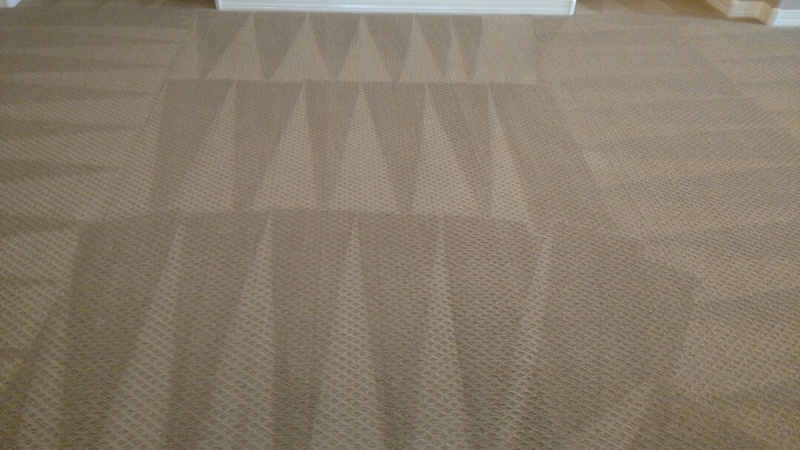 On time, carpets spotless, clean up great, no mess no fuss, right price! Thank you for the awesome review, Paul, and also trusting PANDA for the 1st time in cleaning your flooring.! Cleaned carpet and extracted pet urine for a regular PANDA family in Queen Creek, AZ 85142. 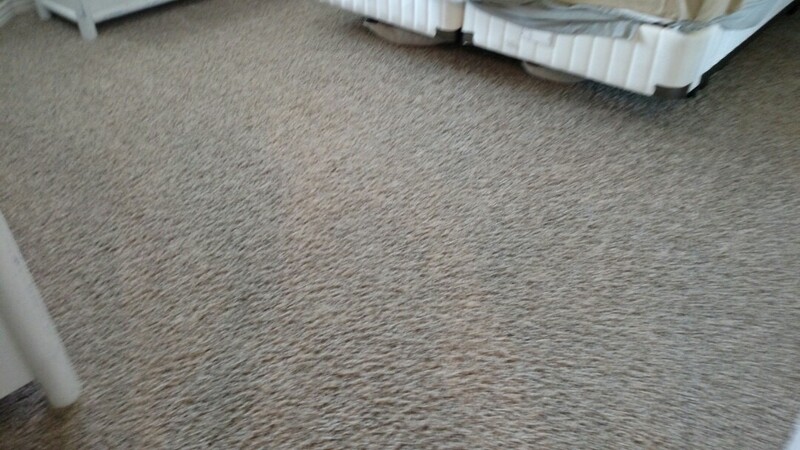 Cleaned carpet and extracted pet fur for a current PANDA customer in San Tan Valley, AZ, 85143. 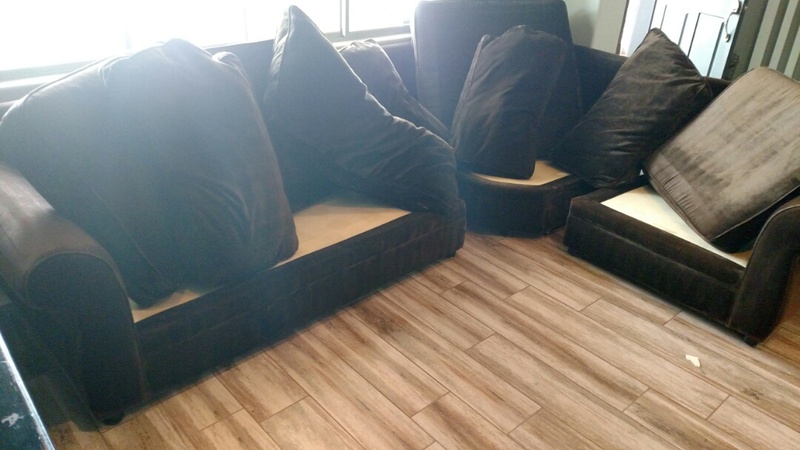 Cleaned carpet, tile & grout and upholstery for a regular PANDA family in Queen Creek, AZ 85142. 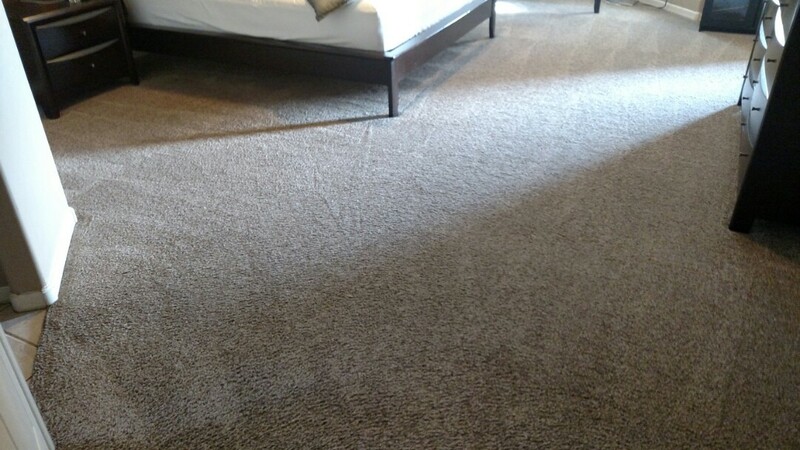 Cleaned carpet for a new PANDA family in Queen Creek, AZ 85142. Cleaned carpet and tile & grout for a new PANDA family and Queen Creek, AZ 85142. 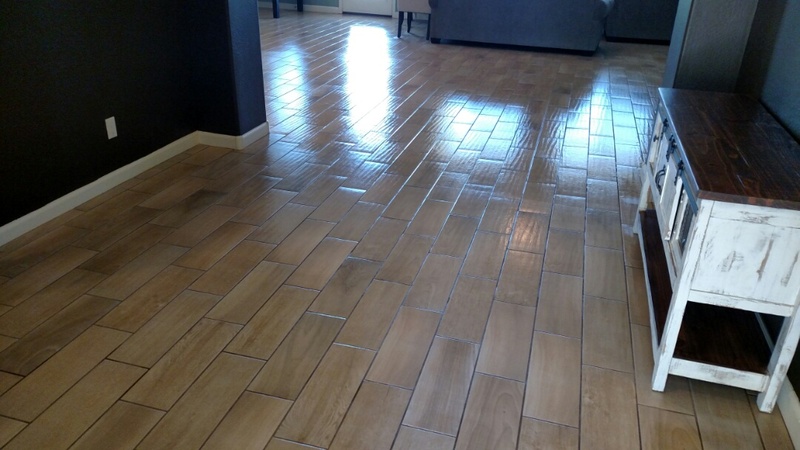 Cleaned tile & grout for a new PANDA family in Cortina, Queen Creek, AZ 85142. 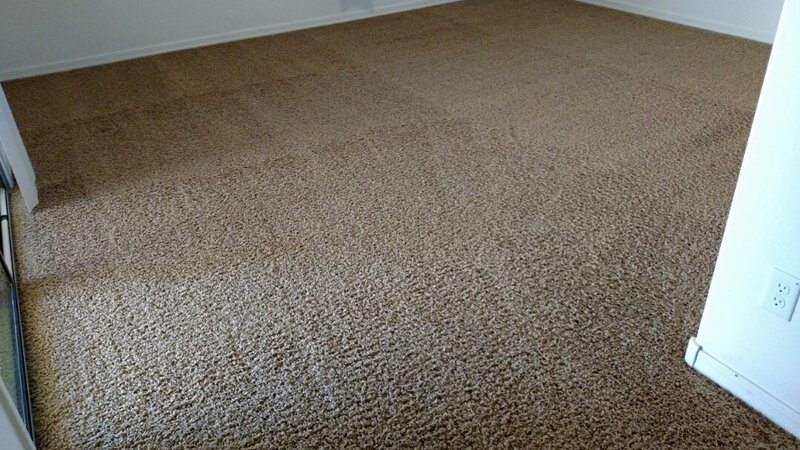 Cleaned carpet and upholstery for a new PANDA family in Queen Creek, AZ 85142. 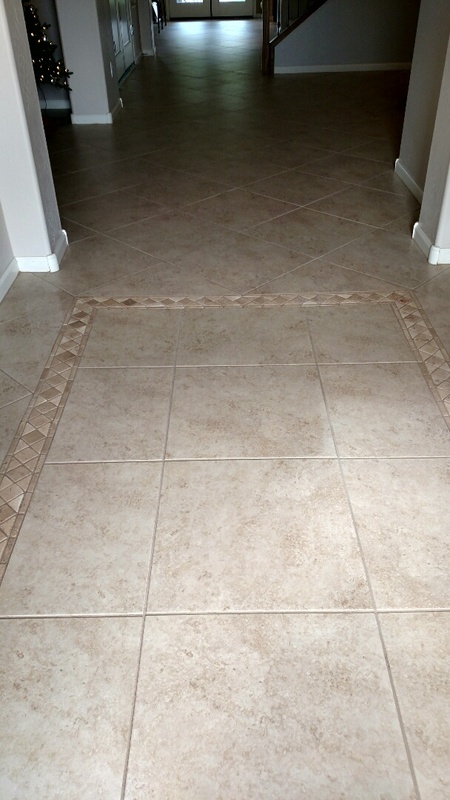 Cleaned tile and grout for a new PANDA family in Sossaman Estates, Queen Creek, AZ 85142. 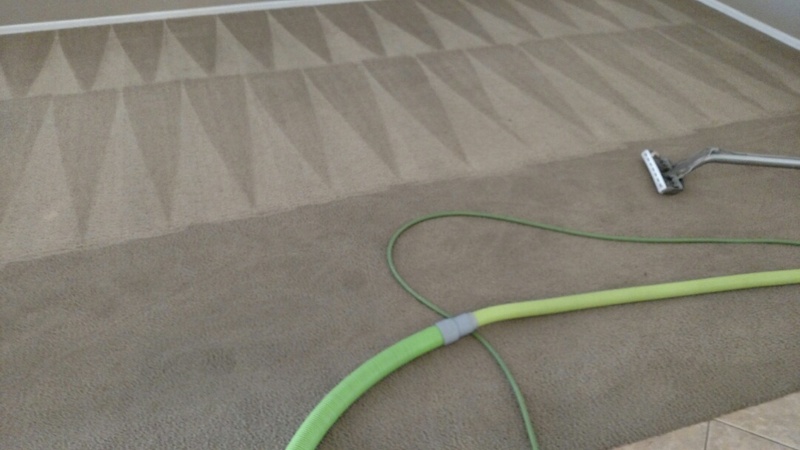 Cleaned carpet and extracted dog urine for a regular PANDA family and Queen Creek, AZ 85142. Cleaned carpet and extracted pet urine for a new PANDA family in Queen Creek, AZ 85142. Cleaned carpet and extracted pet urine for a new PANDA family in Queen Creek, AZ 85143.